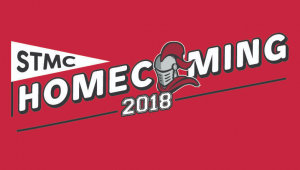 Congratulations to the STMC Knights Varsity Football team for an impressive win over Mount Boucherie on September 21 at our annual Homecoming game. It was a sold out crowd. Thank you to all the Alumni who came out to support the current Knights.